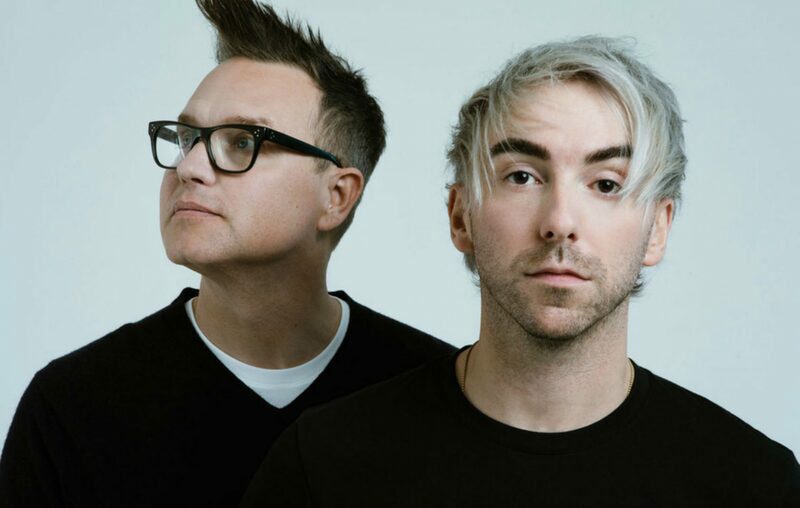 Blink 182’s Mark Hoppus and All Time Low’s Alex Gaskarth have shaken up the pop-punk world by joining together to create the supergroup Simple Creatures. Out of nowhere, our social media feeds were blowing up with the news, which came complete with the release of the band’s first single, ‘Drug’ and a lyric video to match (below). The track is super catchy, perfectly encapsulating everything we love about both All Time Low and more recent Blink 182, so it’s no surprise that it was hugely popular among the pair’s friends and thus chosen as the band’s first single. Simple Creature’s first EP will be arriving in March with more details to follow soon.